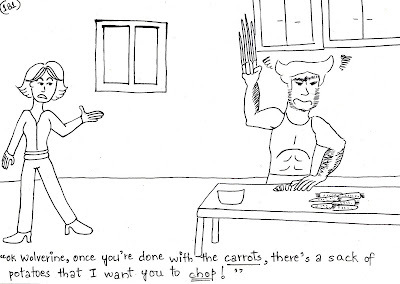 Ok Wolverine, once you're done with the carrots, there's a sack of potatoes that I want you to chop! 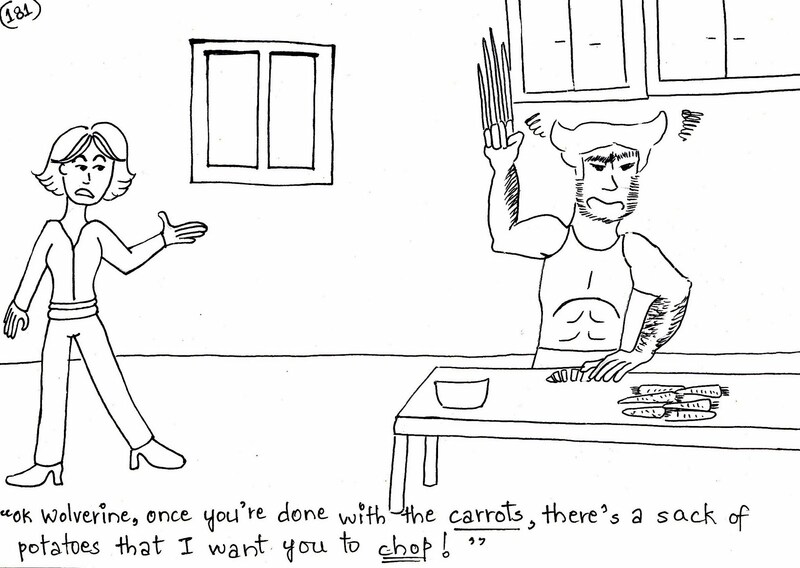 ever been to a parotta shop ;-) ?? ?